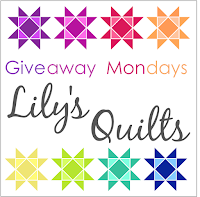 So we have a giveaway here every Monday as well as a link up for any other giveaways out there in quiltblogland. The rules for the link up are further down. 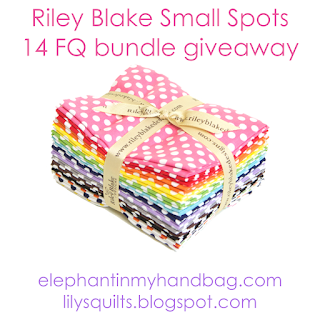 Today's giveaway is brought to you by Elephant In My Handbag and is this 14 FQ bundle of Riley Blake Small Spots. Elephant in My Handbag have new in stock these wonderful Alice in Wonderland Fabrics. They also have a Bolt End & Clearance Sale ongoing at the moment with 100s of discounted fabrics. 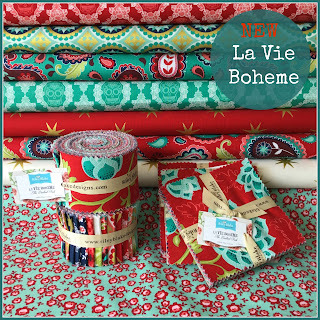 Also in stock at Elephant In My Handbag is La Vie Boheme by the Quilted Fish for Riley Blake - Available as Jelly Rolls. Charm packs and from fat quarters upwards. 2. Sign up to Elephant In My Handbag's newsletter which you can find on their homepage and let me know that you did. For those of you wishing to link up a giveaway, you need to link to a blogpost, Facebook post, Instagram or twitter post. The giveaway needs to be open from this Monday until next Monday. 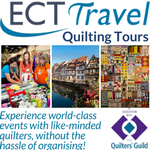 The item being given away needs to be fabric, something homemade by you or a quilting book, magazine or similar. Any links to posts not complying with these requirements will be deleted. Thank you for the giveaway. These are great basics to have in your stash. Already signed up for the newsletter and have shared on FB. 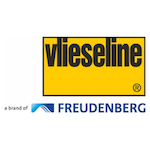 Many thanks for offering such a great prize! Thank you for that great giveaways. Spots would be a good addition to my stash. I already signed for their newsletter. I so enjoy spots and would love to have this packet. Thanks for the chance to win. Those spots are darling! I would love to be able to add them to some of my current projects. powersjlc (at) gmail (dot) com . Thank you for the chance. I love Riley Blake fabrics! How did you know that the thing I need most in "my stash" is dots???? Already signed up for the news letter. Sure could use some adorable dots! Thanks so much! I love this fabric. 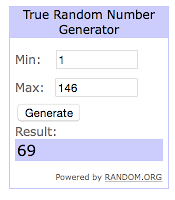 Thank you for the giveaway! I receive Elephant in My Handbag's newsletter. Thanks! What fun little dots! Thanks for the chance! I heart these polka dots! Thanks for the chance to win! I retweeted. My user name is jlcpowers. Great giveaway. 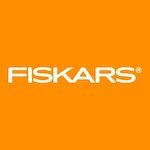 Thanks fir the chance to win! I love dots, so sweet and fun!! I'd make a bunch of cushion covers or maybe a baby quilt!! I am already signed up for their newsletter!! Thanks for an extra entry!! I love the Riley Blake polka dots. I've used them to make some cute baby bibs for gifts! 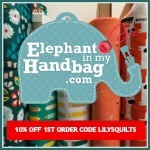 I have subscribed to Elephant in My Handbag's newsletter! Polka dots are lovely; thanks for the giveaway! 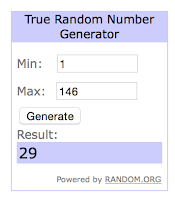 Thank you for the giveaway! I do love polka dots on fabric. Polka dot fabrics are so fun! Thanks for the chance to win some! That Alice in Wonderland is so sweet! Thanks for the chance to build some dots into the stash! What a fun new shop (to me)! Dots are the best! Thanks!! Am signed up to the newsletter too! Such a versatile bundle! Thanks! need more basics in my stash! Yes, please! Polka dots rock! there's just something really cute about polka dots!! thanks for the giveaway! Signed up to follow EIMH! Love dots. These would be very welcome in my stash. Thanks for the chance! Off to see the clearance sale. I love dots! Great giveaway. I signed up for the newsletter, if only because of the great name of this shop! (other than the small black ones known as Cataracts on my eyes haha). The Alice in Wonderland fabric is so cool too. I love the dots and could use some in my stash. I signed up for Elephant In My Handbag's newsletter. You can never have too many spots! I love this fabric- it's so cute! I signed up for the Elephant In My Handbag newsletter. I love dots! Thanks for the great giveaway. RECEIVING "ELEPHANT IN MY HANDBAG'S" NEWSLETTER! HELLO, like this sweet giveaway! Thank you for the chance to win some adorable dotty fabric. I already subscribe to ELephant in my Handbag newsletter. 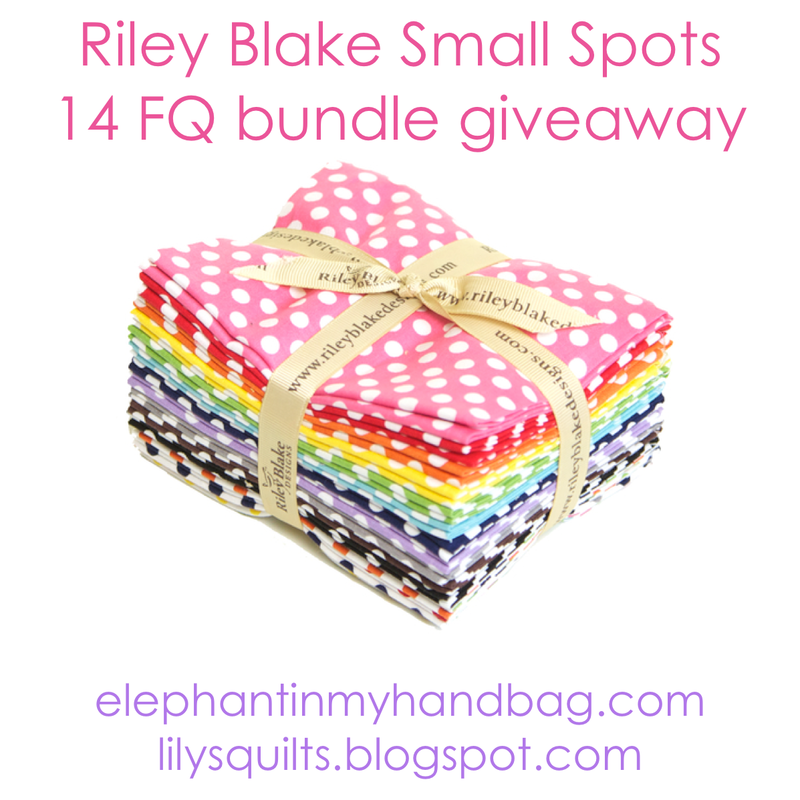 Just signed up for the Elephant In My Handbag Newsletter and would love to make my little girl a spotty quilt! I follow an elephant in my handbag by email. Thank you for the giveaway. Love it! What a fun bundle, I love dots! I am subscribed to their emails! What a lovely giveaway! 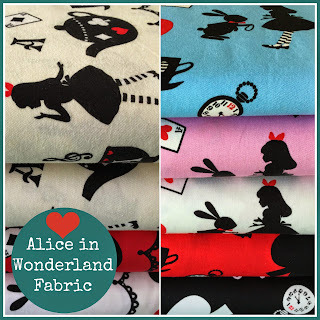 I love the Alice in Wonderland fabric! I get their newsletter - thank you again. I signed up for Elephant In My Handbag's newsletter, thanks! Yes please. I love Riley Blake and I love spots,and I love spots! Thanks for the chance, love the dots! Thank you for the giveaway. I love the dots. I love those polka dots! Thanks for the opportunity. 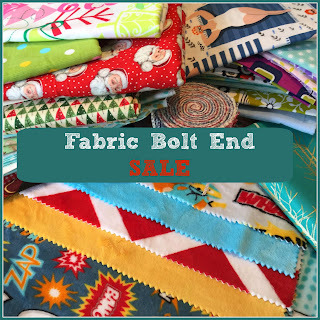 I love polka dots and am trying to add these fun and bright fabrics to my stash. Ive liked and shared on Facebook and signed up for the 'Elephant in my Handbag' newsletter - thank you for the chance to win such gorgeous FQ's. Thank you love the dots! I just love going through my copy of your 500 blocks book! So much fun to see what I'll be working on next!!! I am a follower of your via e-mail! Thanks for the giveaway. Such a cute bundle!! 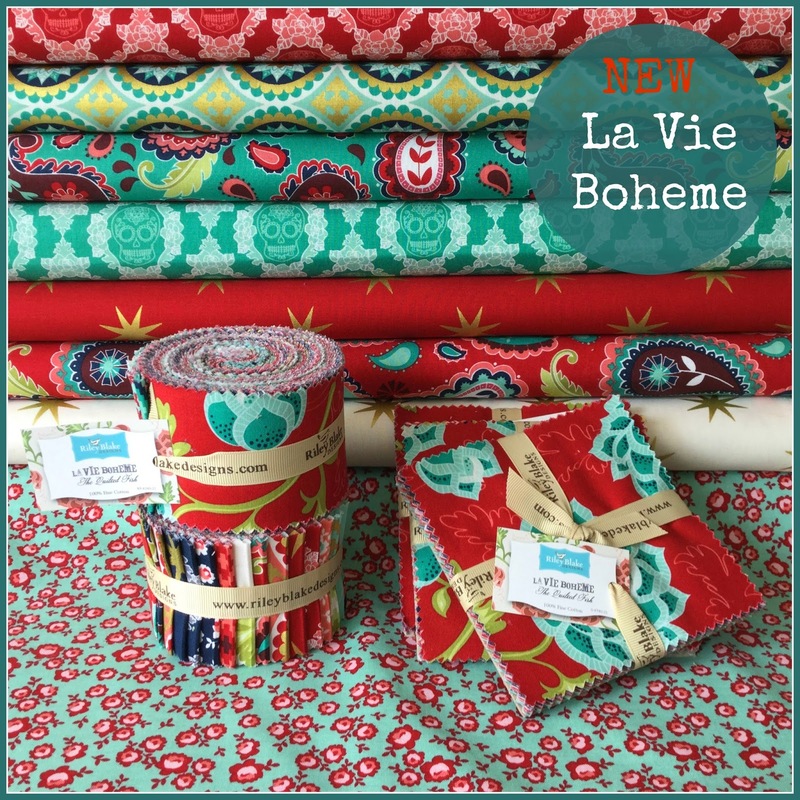 I have been a forever-lover of polka dots and this bundle is superb! 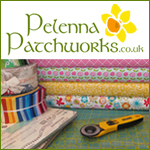 A girl can never too much polka dot fabric... a great giveaway... thankyou..
Lovely fabrics. I'm heading over to Elephant in my Handbag right now! Love the spot bundle - thanks! What delightful dots! Thanks for the chance to win! I already receive the Elephant in my handbag news. Thanks again! Lovely bundle, thank for the chance to win it. Yummy spots - my favorite! 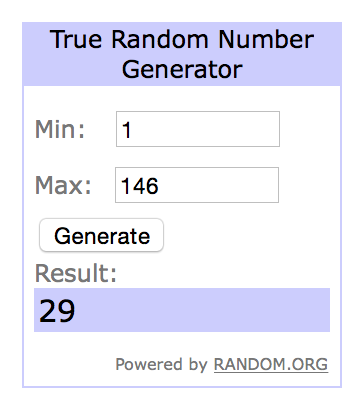 Oh my - what a generous giveaway! I love spots. Love the dots! I'm making a quilt using only fabrics with dots, awesome! Signed up for the newsletter at Elephant in my Handbag. I think I would do a hexie quilt with those delicious spots! I love those alice in wonderland prints! I love the direction Riley Blake is going. They are branching out into so many new lines, colors and designs yet they keep their signature dots, chevrons, colors and the fun kid fabrics. Thanks for the giveaway. I think almost every quilt needs polka dots! Thanks for the chance to win! I signed up for the EIMH newsletter. P.S. Hoping to have a giveaway to link up next week, I just need to pull my finger out and get the post written! I love quilting with dots. How lovely would this be to win! Crushing on the polka dots!